1075 E Organsville Road, Skipwith, VA 23968 (#1835834) :: Abbitt Realty Co. These beautiful 110 acres of farmland is waiting for you to start a life of serenity in the country. 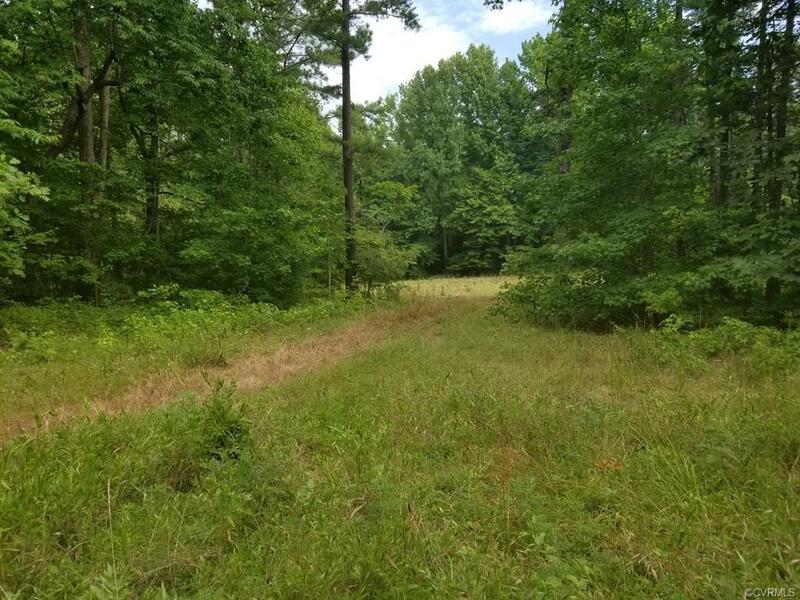 Rolling open fields tucked throughout this farm which consists of about 75 acres of mature pine and hardwoods. The abundance of timber not only offers a great cover for wildlife but also offers a great return on your investment should you decide to harvest. 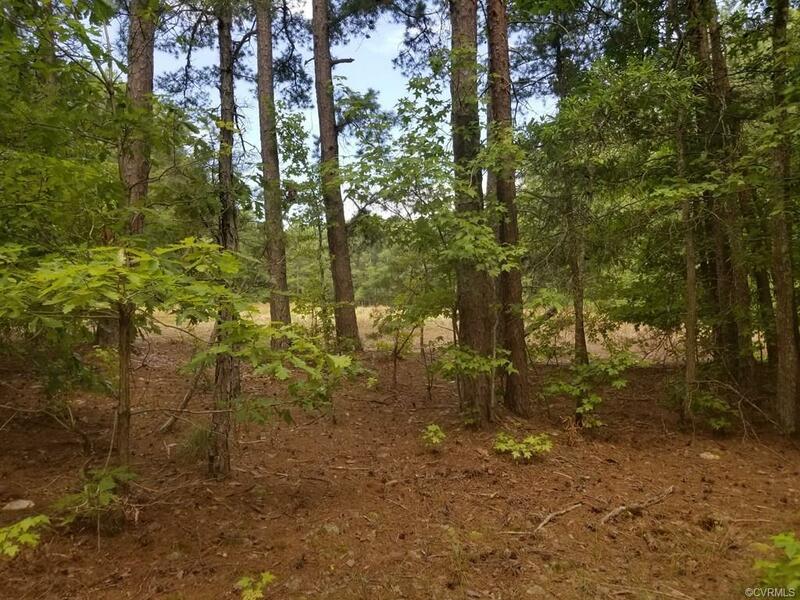 The farm boasts a 3/4 acre pond where your recreational oasis for fishing awaits and the land is abundant with deer, turkey, and small game throughout. 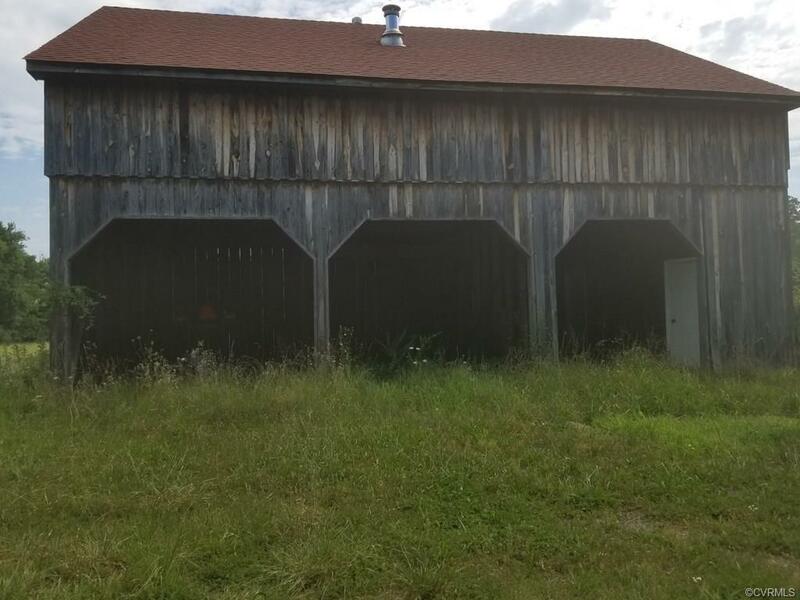 There is a 2-story barn structure on the farm with a partially finished upstairs and a well. Call today if you are seeking a nice-sized property to start your country living dreams.